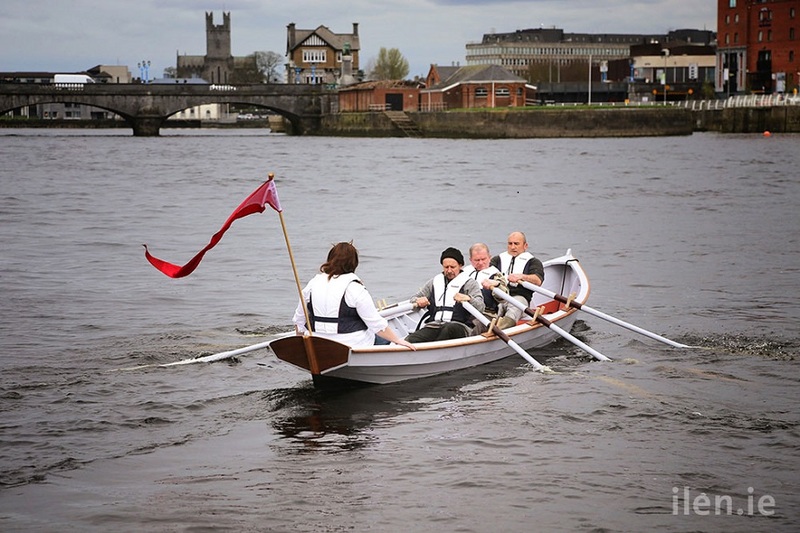 An international gathering at the Ilen School, Roxboro, Limerick of expert marine traditional riggers, sailmakers and classic boatbuilders, might induce one to speculate that a sailing ship is somewhere in Ireland nearing completion. 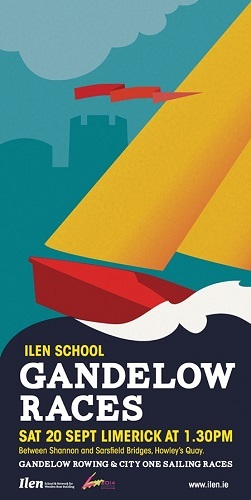 And yes, this gathering of last Friday, clearly marks a significant juncture in the rebuild of Ireland’s 1926 wooden sailing ship Ilen The way has now been mapped, essential tasks identified, and if rebuilding milestones are achieving, then there is no reason to think that the good ship will not be plying a new trade in Education of the Sea by late summer 2016. 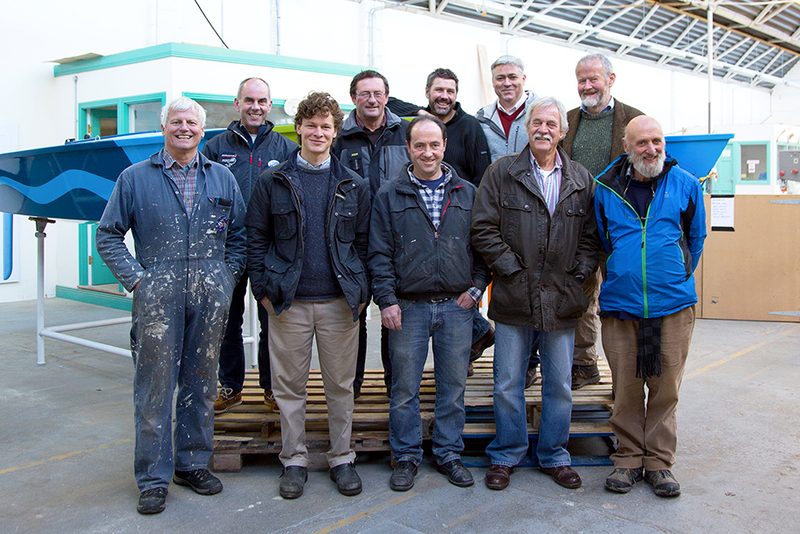 Photo Above: Front Row: Patrick Beautement, Wooden Boatbuilder UK; Matt Dirr, Wooden Boatbuilder US; James Madigan, Wooden Boatbuilder; Colin Frake, Traditional Ship Fittings UK; Dermot Kennedy, Traditional Ship Sailor. 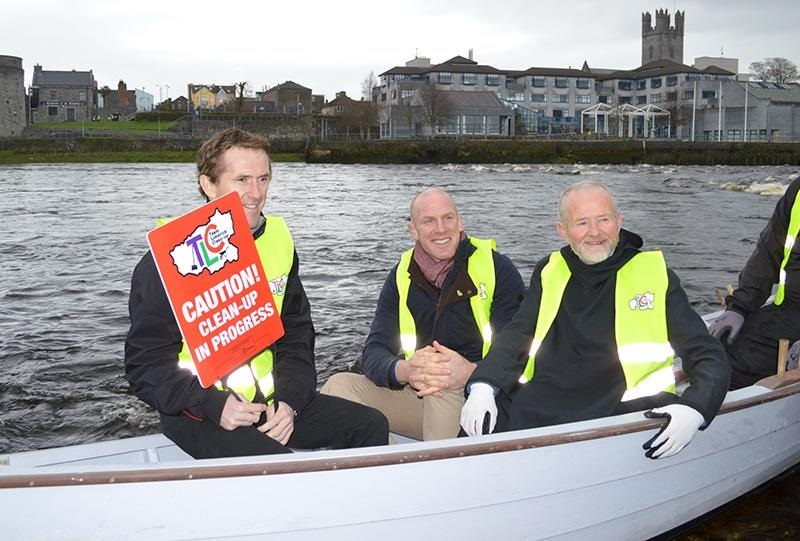 Back Row: Eoghan O’Mahony, Traditional Sailmaker; Liam Hegarty, Wooden Boat Specialists; Trevor Ross, Traditional Ships Rigger NZ; Gary MacMahon, Director Ilen School; Br Anthony Keane OSB, Ilen School Director.